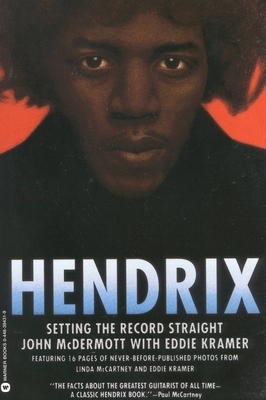 Here's the first complete, definitive account of the career, music, and legacy of Jimi Hendrix, based entirely on first-person recollections and new, exclusive interviews with musicians and key figures in the Hendrix inner circle. Authors John McDermott and Eddie Kramer (Jimi's longtime producer) take readers inside the studio and on tour to reveal the creative process of a true rock pioneer. Two 8-page inserts.